The group JBJ95 is showing the Warm Spring atmosphere ahead of their comeback. During last 21st and 22nd, JBJ95 has released the lyric posters of their 2nd mini album ‘AWAKE’ through their official SNS channel. In the released lyric poster, the part ‘I’m on your side, you’ll be my sign’ and ‘You wake me up with your mind’ was released which reminiscent of a love song and the fans are already excited. 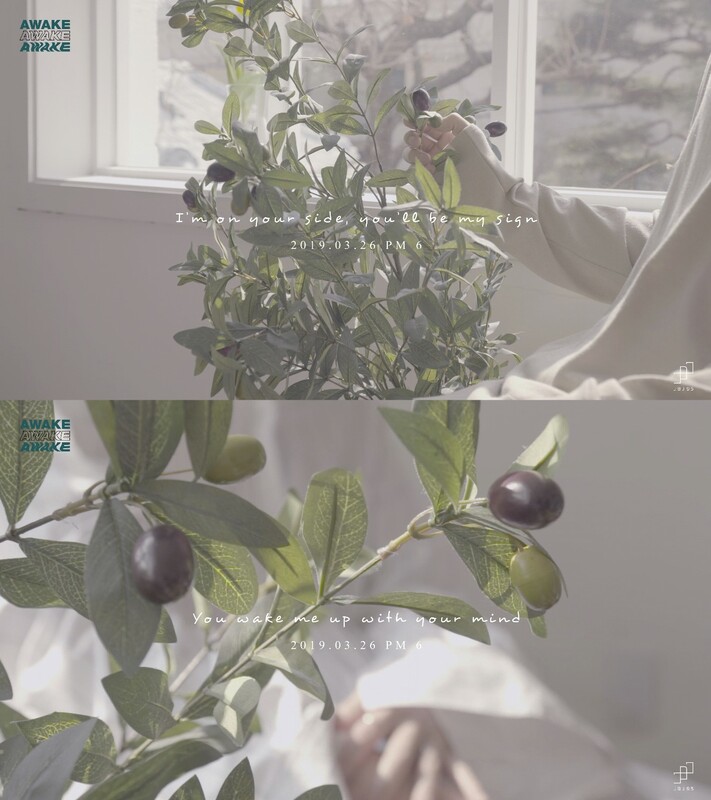 Especially, the bright colors and the fruit on the small tree inside poster are presenting the Spring atmosphere which will be coming together with the comeback of JBJ95. Previously, JBJ95 has predicted the attractions that will be presented with ‘AWAKE’ by releasing the various contents of the album such as the individual concept images with full of cool energy, ‘DAZED’ concept film, and others. JBJ95 coming back with coolness will be releasing their mini album ‘AWAKE’ at 6 o’clock of the 26th afternoon and will start their official comeback activities.